﻿ Best Sellers Floor Lamps At Budget Price With Floor Samples! Best Sellers Floor Lamps At Budget Price With Floor Samples! Best Sellers Floor Lamps At Budget Price! Are you feeling that Monday laziness? Then we have just the right article for you. Today we will give you another category of Foor Samples, today, we will give you the best sellers floor category! 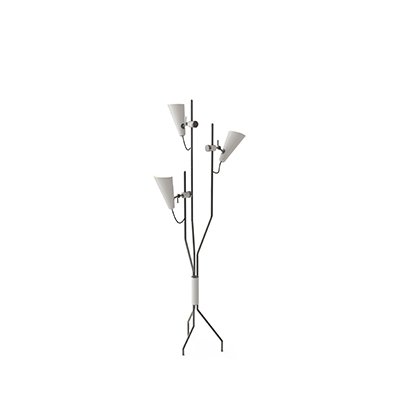 We will pick three-floor lighting pieces that are part of DelightFULL best sellers floor lamps! Coltrane floor lamp embodies the mid-century modern design philosophy. The Coltrane collection is now one of DelightFULL’s unique and trademark collections, always a highlight at any event or fair that DelightFULL attends. Perfect for any Scandinavian or Industrial modern home looking for a more sophisticated piece that still maintains the minimalist design philosophy. 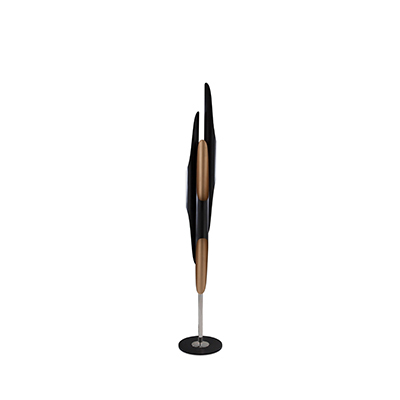 Part of the best sellers floor lamps category. Diana floor lamp is an interesting and simple DelightFULL piece. The Diana collection is praised for its easy customization and versatile pieces. Influenced by modern jazz singer Diana Krall, Diana collection offers you customization options that few can offer. This mid-century modern inspired floor lamp is a perfect addition to any living room or bedroom looking for a piece that brings that mid-century style atmosphere. Part of the best sellers floor lamps category! A marriage between Northern design philosophies and southern taste, Ike floor lamp is the best of both worlds. Ike floor lamp has an-all brass body paired with a mix between an all-brass and all-aluminum shade, with an all-customizable build. A staple for any Scandinavian and Industrial home that is looking for a living room floor lighting piece. Easily part of the best sellers floor lamps category.